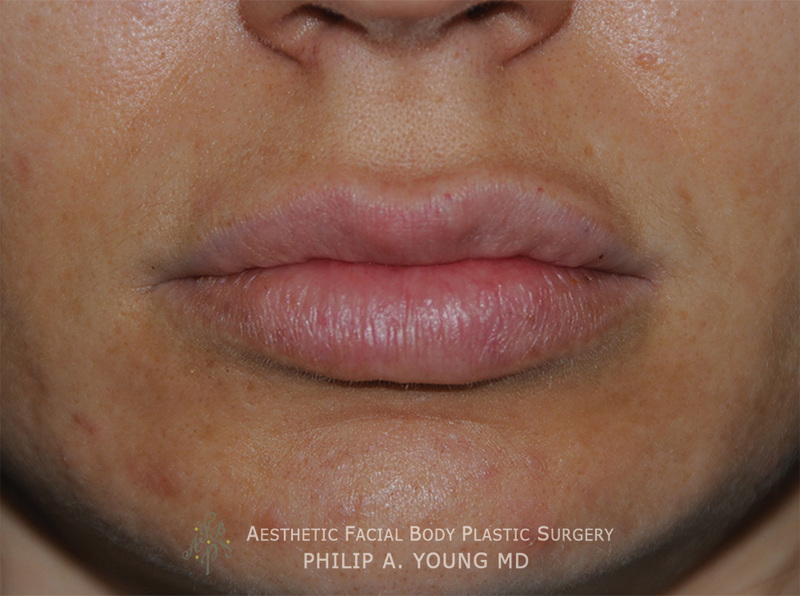 Click here for our Lip Plastic Surgery YouTube Playlist! 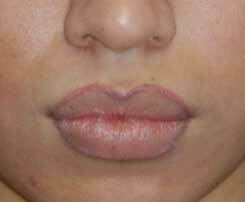 Lip Thinning & Reduction can actually be the procedure that enhances your beauty more than actually filling and enlarging your lips even more. How does Dr. Young know? Dr. Young is the founder of a New Theory on Facial Beauty called the Circles of Prominence. During his training, Dr. Young discovered that plastic surgeons were still using theories that were founded in the 1400′s. Since then there has not been any significant additions to our thought. If you look at the most current text books, we still mention those theories that Leonardo da Vinci founded in the 1400′s. Dr. Young received the Sir Harold Delf Gillies Award for his theory from the American Academy of Facial Plastic and Reconstructive Surgery. The video below shows our lip thinning procedure. Based on Dr. Young's Theory on Facial Beauty, your upper lip should be 1/2 an iris width in height and the lower lip should be 1 iris width in height ideally. This is based on recent data that we discovered. You can learn more about this study by follow these links: New Theory on Facial Beauty: The Circles of Prominence Key Shapes and Distances in the Face. 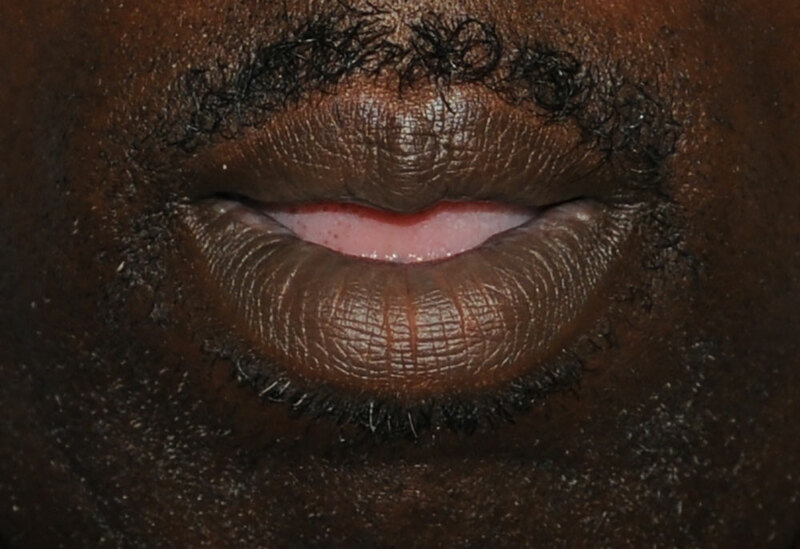 Lip Aesthetics: So what are the ideals that make up a beautiful lip and lips? First take a look at yourself. See if you can see where all the light hits your lips? 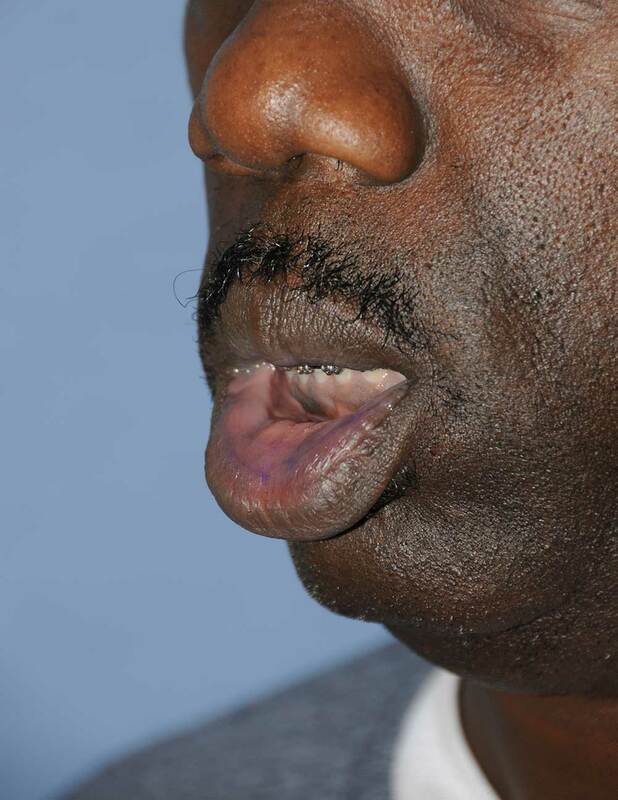 The lower lip should be the answer. Take a look at other pictures of models and actresses and you will find the same thing. 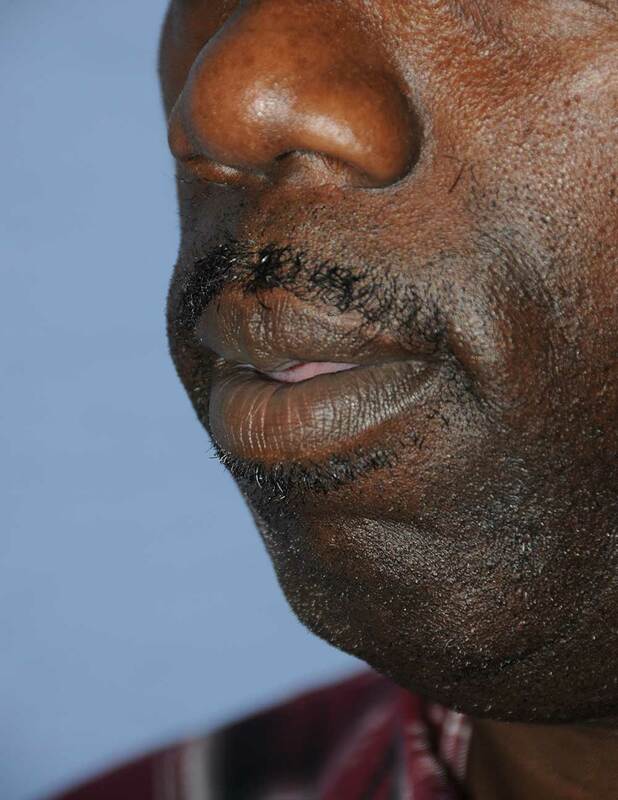 The lower lip has most of the light hitting it. This is important. Our eyes are attracted to the light. 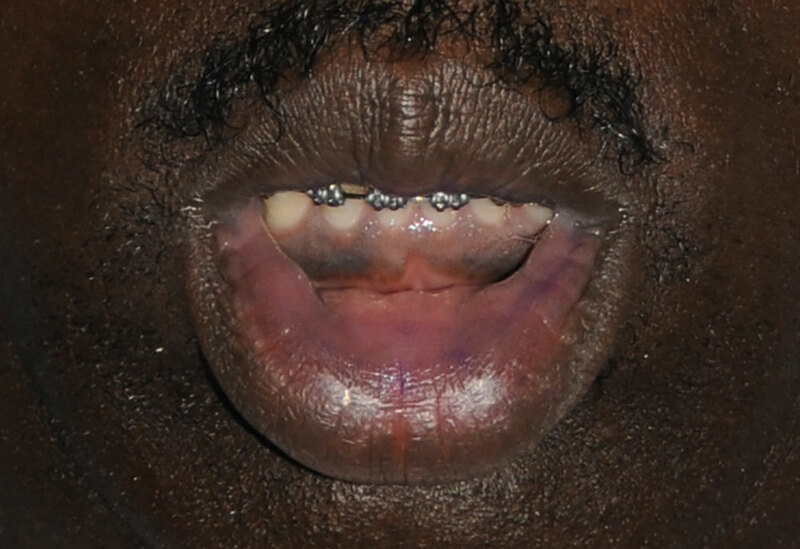 This makes the lower lip the most important thing in the mouth area in terms of aesthetics. 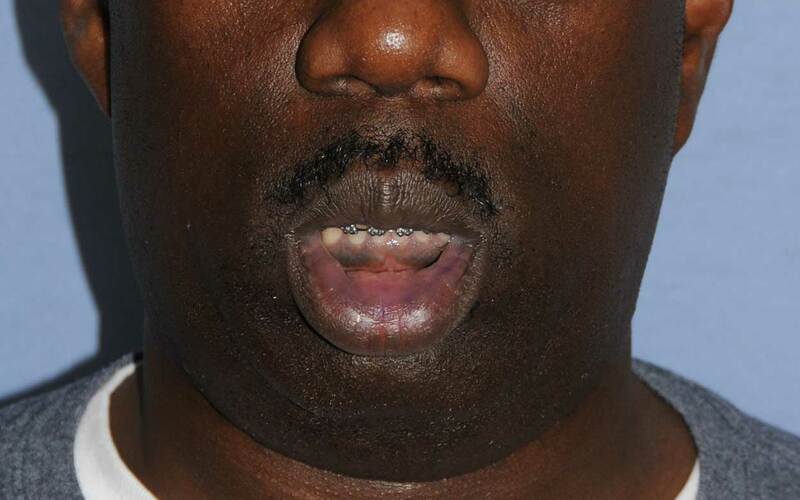 Because the lower lip is the most important, more important than the upper lip, the lower lip should be the bigger of the two. 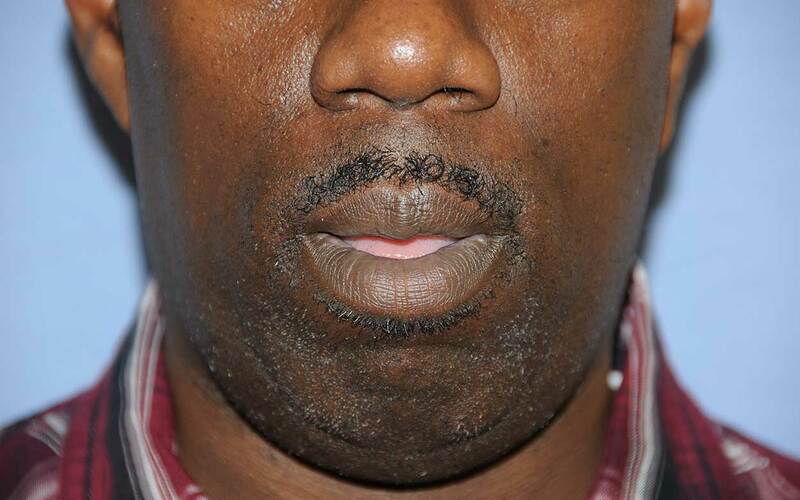 Based on the Circles of Prominence, the lower lip should be twice the size of the upper lip. 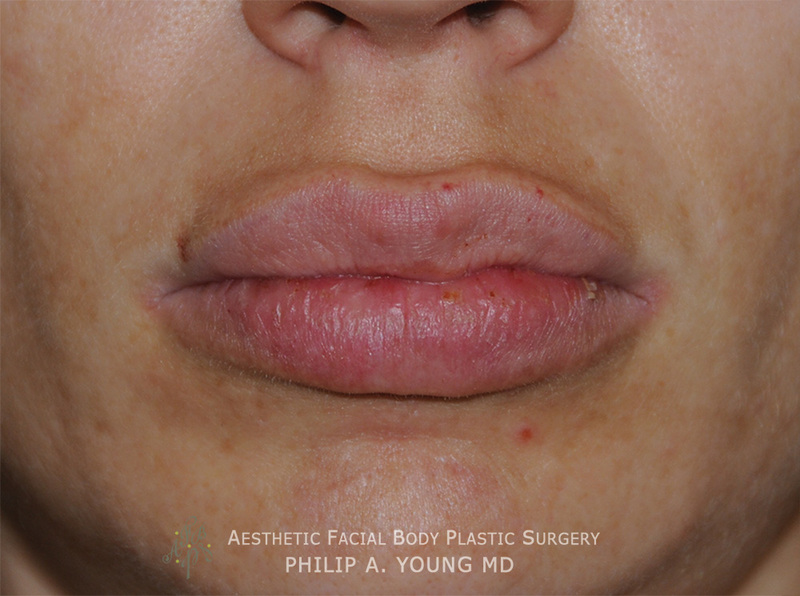 You can learn more about these aesthetics of the lips when you come in for a consult with us and Dr. Young. Based on these theories, we can determine if lip reduction | thinning is best for you or lip filling and augmentation. The secret is in the aesthetics of the lips. To find out more about Dr. Young’s theory visit our philosophy page where he discusses his Theory on Facial Beauty. For more information on preparing for your procedure we have an informative Patient Care Page and Wound Care and Scar Prevention Page.